Tattooed Mummy's Randoms: Camp Bestival is only days away and yet still new things are being announced! 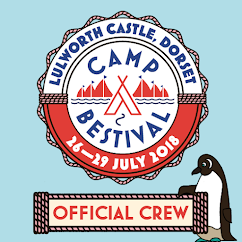 Camp Bestival is only days away and yet still new things are being announced! Camp Bestival keep emailing me and each email is better than the last! 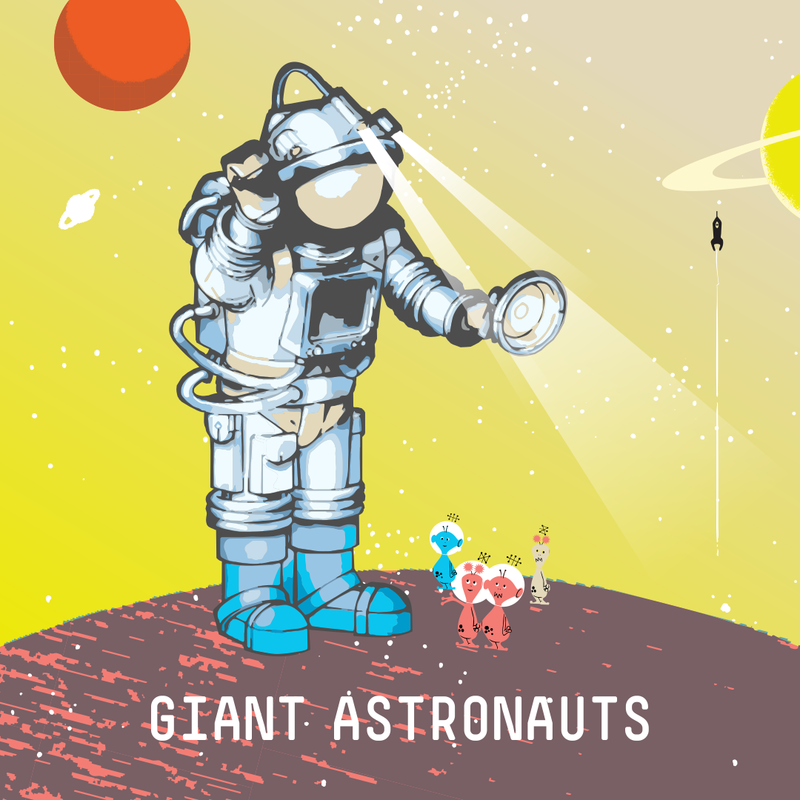 Now they are unveiling that not one, but two utterly awesome Giant Astronauts built by Shipshape Arts will be joining the space cadets and festival fans at Camp Bestival. Resplendent in gleaming space suits, and stationed in the Magic Meadow, Camp Bestivals very own super star-sailors stand at an astronomical seven metres tall and will be bathed in their own special cosmic light under starry skies. Sure to be an awe-inspiring sight, you won’t be able to miss these twin emblems of exploration and discovery. But that’s not all, I've been told to be prepared to be dazzled by the elegant beauty of Celestial Dreaming. 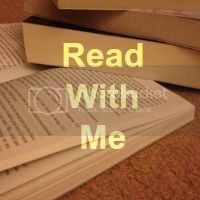 A stunning, interactive installation designed by glowing friends And Now: take your family on a voyage through the infinite possibilities of an enchanting solar system filled with glistening constellations, cosmic relics and storytelling star gazers. As the sun sets Celestial Dreaming will radiate the burnished light of 450 points of fire arranged in incandescent orbits, celebrating the majestic brilliance of the universe. 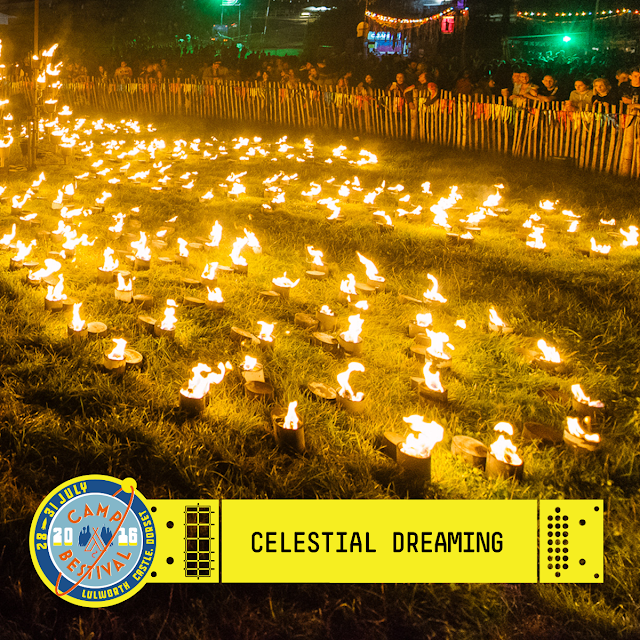 One of the most exquisitely breath-taking spectacles you’re likely to see at a festival, Celestial Dreaming is your chance to get lost in space. fancy dress parade. 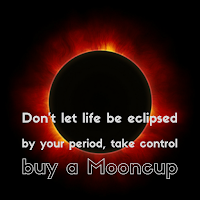 As you know I'm all set with mine!